Who would not appreciate to get their location tracked? 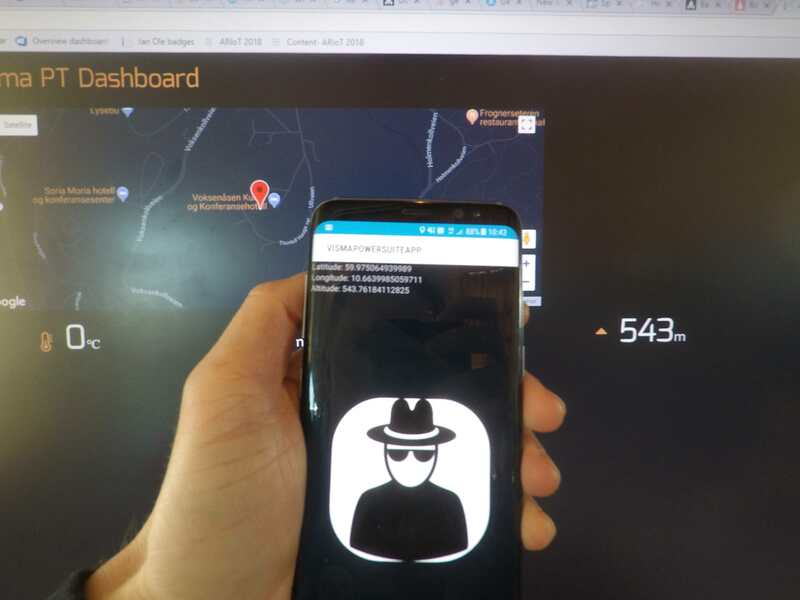 We have an android app that tracks the users location, as long as the app is running. This information is sent to the dashboard and used for analysis. For example, which distances need more training and ski technique. This data is shown live on the dashboard (red arrow on Google Maps) and even stored for later used in Azure Data Lake! SaaS opens a new research and development center in Voksenåsen!